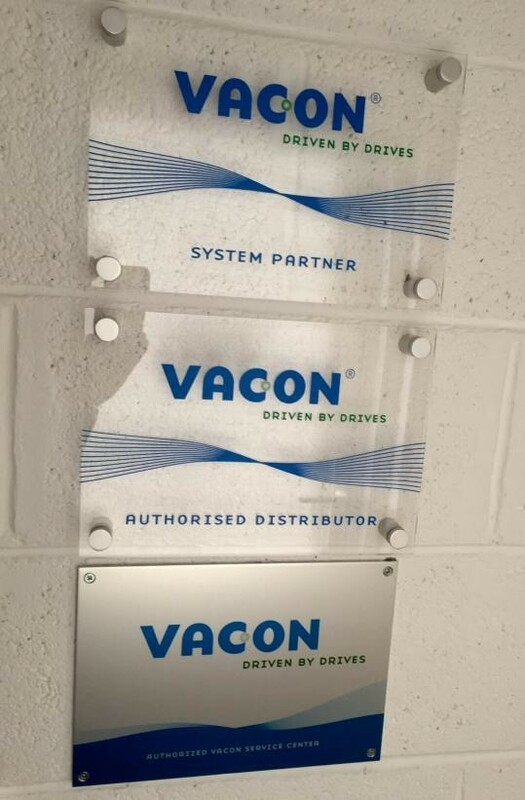 DD Electrical is a fully recognised Vacon Drives Sales, Service & System Partner for Ireland. You are here:Home » Company news » DD Electrical is a fully recognised Vacon Drives Sales, Service & System Partner for Ireland. For all your Vacon enquiries, Please contact us.